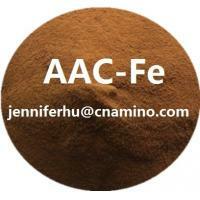 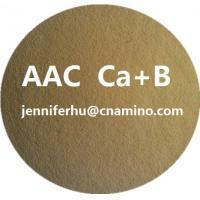 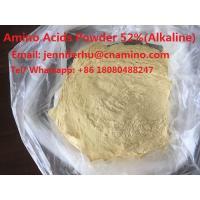 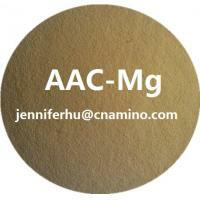 Compound amino acid powder 52% from our factory have organic nitrogen. 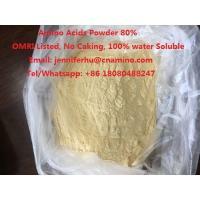 This fertilizer is the main raw material of amino acid fertilizer ,but also can be directly applied to crops as foliar fertilizer and base fertilizer application. 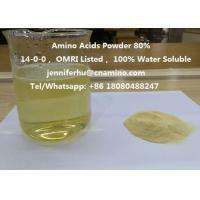 Source of raw material powder is from plant source. 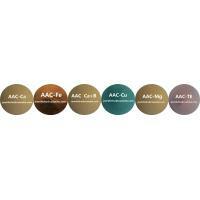 It can be used seperately or mix with other fertilizers such as humic acid, fulvic acid and NPK fertilizers. 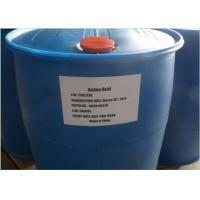 Base fertilizer/chase fertilizer/fertilizer with seed 40~60KG/acre. 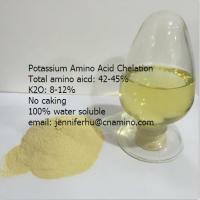 4.2 You can mix it with pesticides, which will enhance the function with each other. 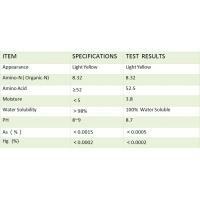 4.3 Please spray it at 10am or 4pm so that the plant will have the best absorption. 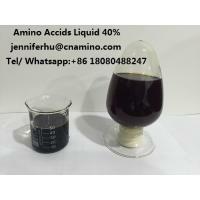 4.4 Please re-spray if the rain come in 2hours. 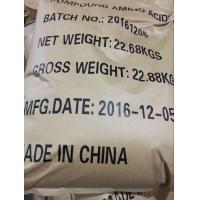 5.1 20KG/BAG, (Kraft bag outside and plastic bag inside),or as customers’ requests. 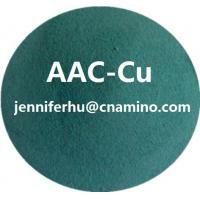 5.2 Please seal it tightly in cool and dry environment.